“I always say that I want the Black Sea to see sailboats, yachts, large boats with tourists and not become an arena of military action… I do not need a war in the Black Sea,” Bulgarian Prime Minister Boyko Borissov said on Thursday referring to the proposal for the NATO fleet in the Black Sea made by Romanian President Klaus Iohannis while visiting Bulgaria on June 15-16. “The initiative I introduced to the Bulgarian President and Prime Minister is an initiative designed for cooperation in the area of joint exercises and joint training of the Romanian, Bulgarian and Turkish naval forces. 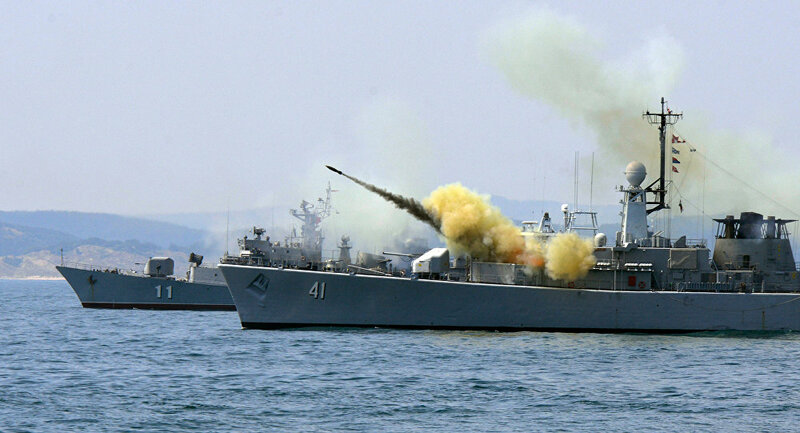 This is the so-called naval initiative, and it does not comprise all naval forces, just joint exercises and training,” the agency quotes the Romanian leader as saying in response to recent statements by the Bulgarian prime minister. ”Where the misunderstanding probably emerged was in relation to the concept of a NATO fleet. Nobody creates a NATO fleet. That would be nonsense. NATO cannot and does not want to keep its own Black Sea fleet,” Agerpres quotes Iohannis as explaining. 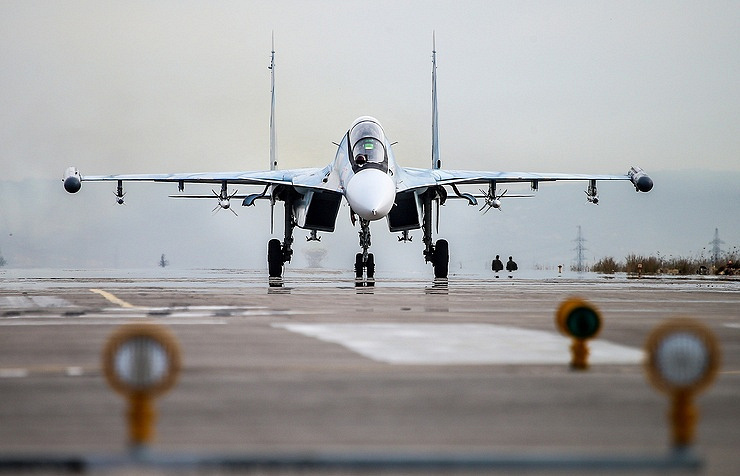 “If a decision is made to create a permanent force, of course, it would be destabilizing, because this is not a NATO sea,” Andrey Kelin, head of the Russian Foreign Ministry’s European Cooperation Department then said. “If a decision is made to create a permanent force, of course, it would be destabilizing, because this is not a NATO sea,” he added.Under the Montreux Convention, countries which don’t have a Black Sea coastline cannot keep their warships there for more than 21 days. NATO members Turkey, Romania and Bulgaria are all Black Sea Basin countries. The Bulgarian prime minister was not that optimistic. He said that his country was among the most loyal EU countries and was doing what was expected from the European family. But he added that there was no way that Bulgaria would be attacked by Russia.“You remember how our nuclear reactors from the Belene central left for Turkey. Not a single colleague spoke in my defense when President Putin, in the presence of Erdogan, waived his finger at me, saying that Bulgaria lost everything”, EurActive quotes Borissov as saying.